This track plays when you visit a treetop village full of monkeys. One in particular befriends you called Manu and he becomes kind of crucial later on in the game but I won't say any more than that since I've probably provided enough spoilers already. The track sounds suitably primitive and carefree, as you'd expect with a track representing our simian cousins. 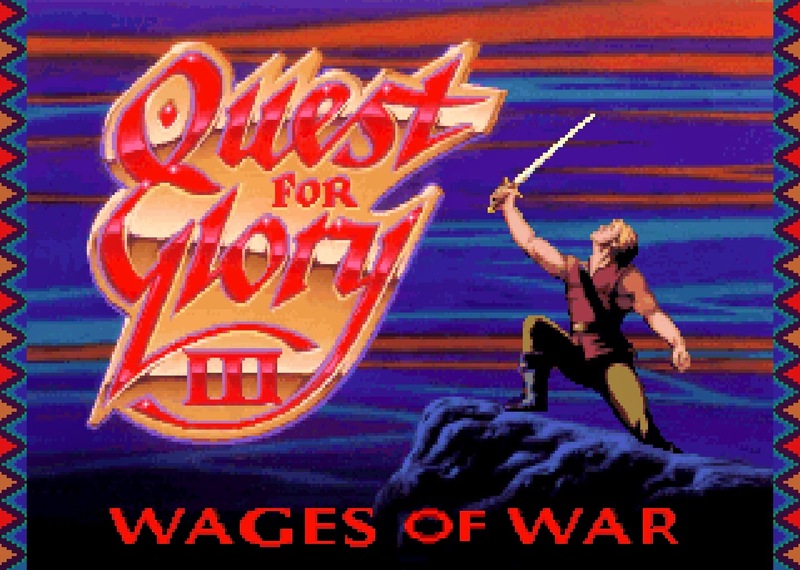 Stay tuned for next week when we reveal the final Choicest VGM from the classic Quest for Glory III soundtrack!